“Cleanliness is next to Godliness”. This applies to Hair as well. 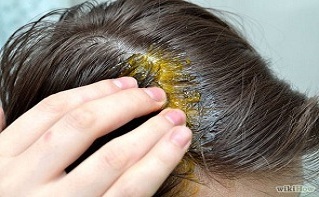 To maintain healthy hair and prevent them from falling, it is the best prevention to keep them clean. Since excessive pollution can’t be avoided, especially in Mega cities and metros, it is always better to not let the dirt accumulate in one’s hair. And, while cleaning hair is pertinent, equally important is to clean them with proper shampoo, conditioner, cream or soap. While these are the tools to clean the hair, the process of cleaning the hair is also to be taken into consideration. The first and foremost part of Hair is their roots, that could be massaged with finger tips, and not nails, which can hamper hair growth and can damage them as well. 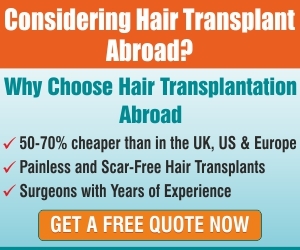 Secondly, when Hair are exposed to pollution and dust that is so common these days, the accumulation of dirt leads to residual formation right in the roots of Hair, thereby causing permanent damage to hair, that can’t be repaired. That’s why the old saying “Prevention is the best cure” quite suitable applies to prevention of Hair loss as well. While shampoo is to be applied to the roots at deeper level, the conditioner is to be applied to the tips of hair, hence they both are like north and south poles. Both poles are to be kept healthy, for the overall grooming and health and nourishment of each and every strand. The tips of the hair have to withstand the rough weather, air, heat and dust, sunlight, water etc., hence they are to be taken care as well Most importantly, it is also seen that towel is applied so harshly on wet hair, which again leads to Hair also. Hence, hair dried first, and then wiping them with towel, and that too smoothly will do the required support effect to the hair. 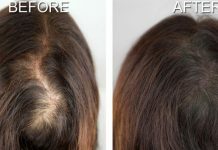 Last but not the least, healthy diet is the precursor of healthy hair, which will go a long way in preventing hair loss. 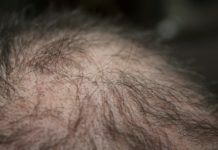 Drinking abundant quantity of water, taking protein and a right combination of minerals in diet, with seasonal fruits and vegetables will do the needful to prevent the hair loss Coupled with the disciplined and simp0le life style free of anxieties and stress will also lend that required abstract support to their loss prevention. 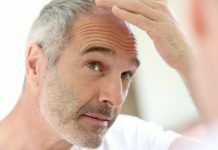 While there are many known remedies for prevention of Hair loss, and among them application of Lemon, Eggs, Avla, Milk happen to be the most effective, but, still, it is always better that dietary habits need to be well regulated, as human body is a laboratory in itself, that is adequate enough to supply the essential ingredients to each and every cell of the body, and, Hair are not an exception to this.